Perfecting the fine art of beauty. 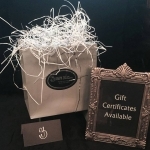 Conceptually, Joseph Zell & Company is unlike any other hair salon in Wilmington, perhaps even the southeast. Zell’s idea is to transport you from your everyday world into one of luxurious relaxation, dazzling hair design and Euro spa amenities such as organic facials, in our upscale boutique salon. Call today for expert cut, color and style services with L’anza products and Great Lengths hair extensions. Enjoy euro-spa facials with Eminence organic skin care, waxing, and Micro-current LED light therapy. Are you ready for longer, thicker, fuller lashes? Ask us about Xtreme lash extensions. Top off your look with ZUZU Luxe sophisticated cosmetics, inspired by the European spa tradition. 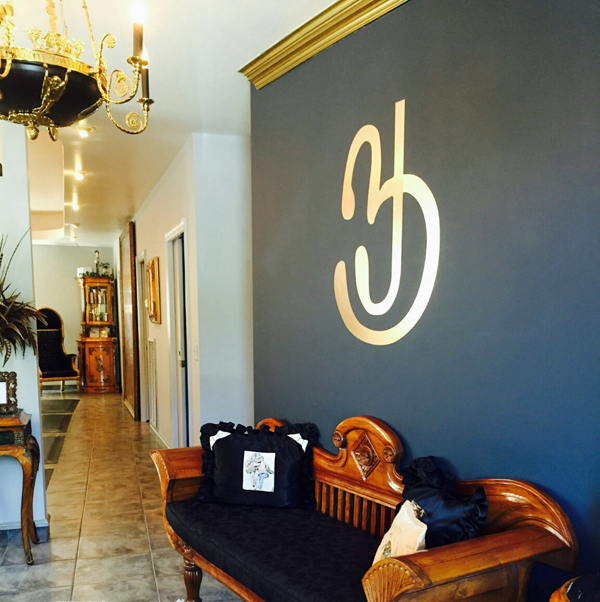 Experience the absolute best in hairdressing skills in our boutique salon in Wilmington, NC. Come enjoy a high-end experience with a down to earth vibe, where all clients feel relaxed and pampered. 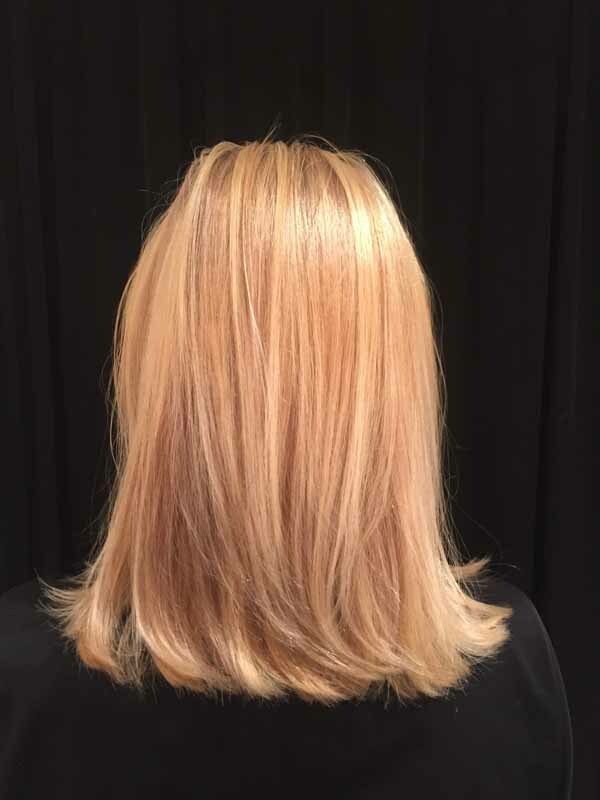 Joseph Zell, formerly the featured stylist at Peter Coppola on Madison Avenue in New York, brings to the Wilmington area the knowledge and expertise of a big city professional. 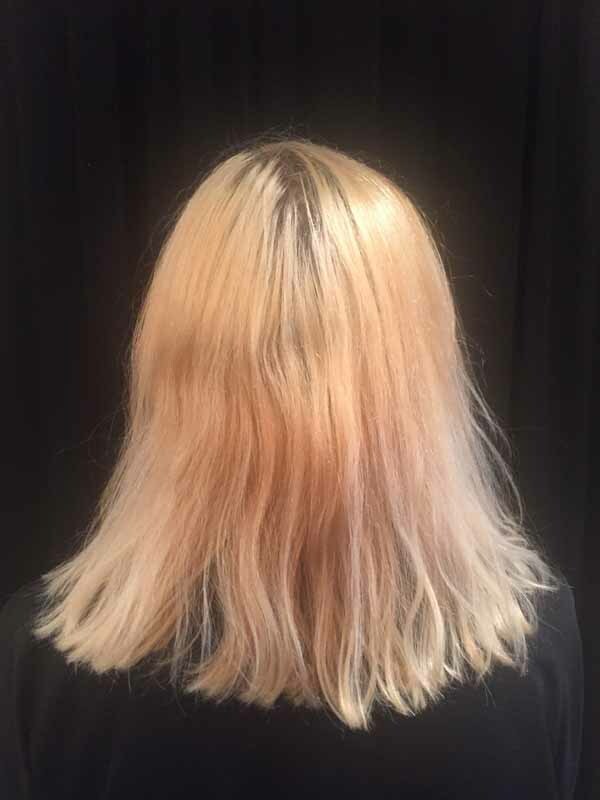 Slide the bar left or right in the photo below to view the transformation of this clients new hair color and style.